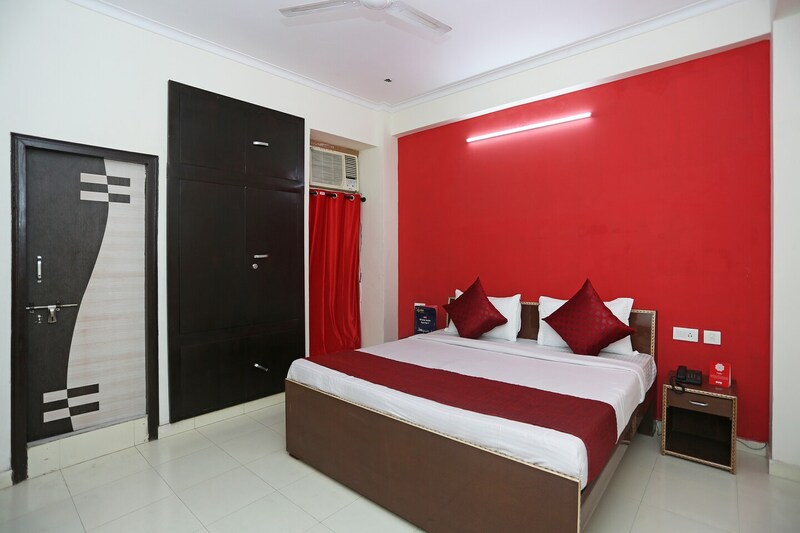 With its easy accessibility to many key attractions, OYO 9339 Terrene Empire in Noida offers you the best services, experience and comfort at affordable rates. Maintained by a skilled and friendly staff, the OYO ensures you have a good stay. To make the most of your visit, head out to famous tourist spots like Iskcon Ghaziabad, Worlds Of Wonder and Akshardham. Out of Cash? There is HDFC Bank ATM, Vijaya Bank and ICICI BANK ATM in close vicinity to the property.